Based on ex cop Roderick Thorpe's 1979 novel Nothing Lasts Forever, Die Hard, directed by John McTiernan, changed the face of the action movie. 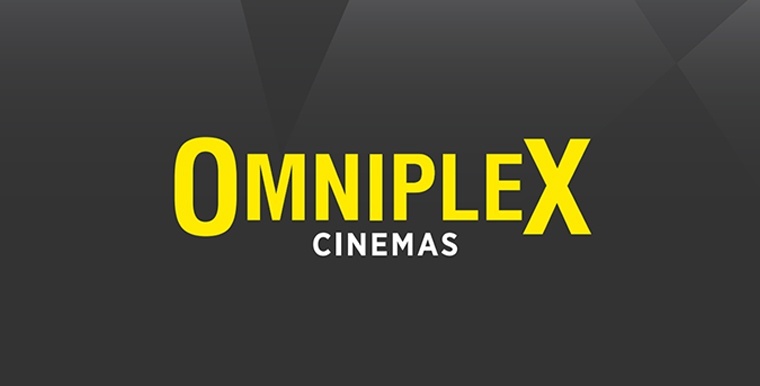 Now, Omniplex Cinemas are bringing it back for one week only. NYPD cop John McClane goes on a Christmas vacation to visit his wife Holly in Los Angeles where she works for the Nakatomi Corporation. While they are at the Nakatomi headquarters for a Christmas party, a group of robbers led by Hans Gruber take control of the building and hold everyone hostage, with the exception of John, while they plan to perform a lucrative heist. Unable to escape and with no immediate police response, John is forced to take matters into his own hands.